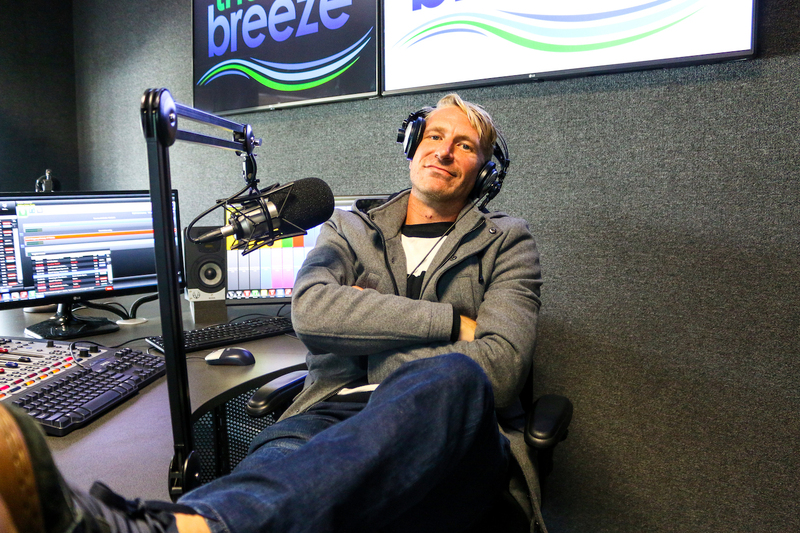 Breeze 100.6 FM has secured a new Breakfast announcer, with Peter ‘Scooter’ Carter taking over in July. After spending the best part of a decade hosting Mornings on 1029 Hot Tomato on the Gold Coast, he’s excited about a new challenge. so he can finally hear me talking rubbish on the radio,” said Scooter. Goodrem, Kasey Chambers and The Veronicas, Scooter is looking forward to bringing something fresh to the Breeze Breakfast show. Scooter will be heard weekdays from 5am on Breeze FM.